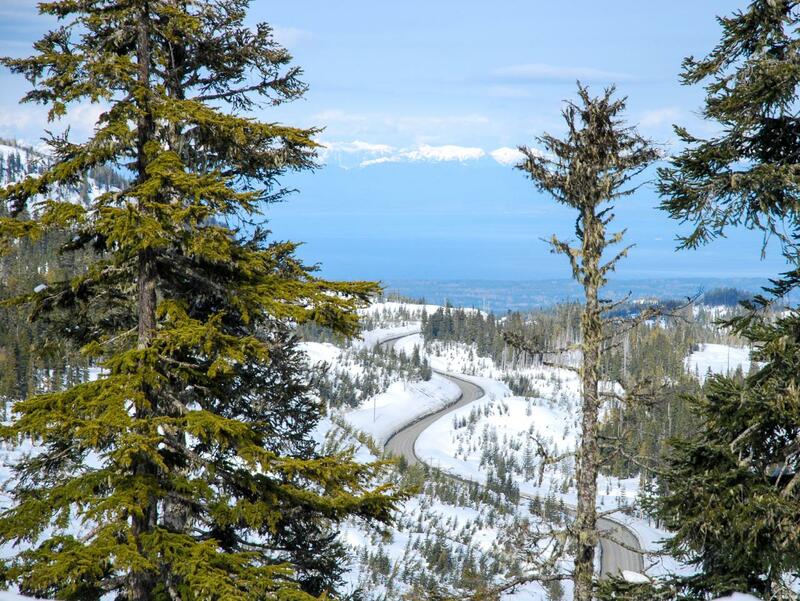 Having grown up in the Comox Valley, I've watched and participated in the growth of the Comox Valley Area for more than 30 years, and have developed unique knowledge of its communities and hidden treasures as well as an intuitive feel for its real estate market. It is my goal that your experience be stress free and to ensure you understand the entire process so you can be confident and satisfied with your real-estate transaction. When you choose to buy or sell your home with me, I will be fully dedicated to your real estate success. 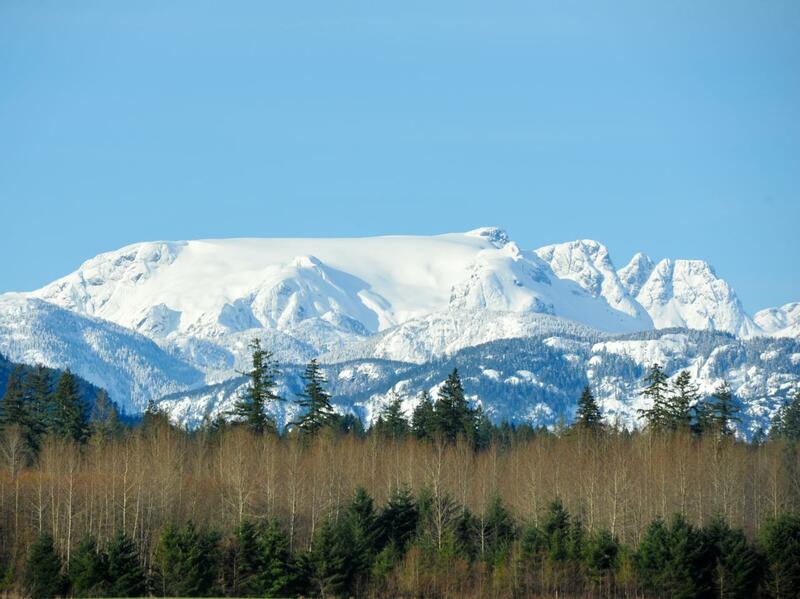 As a military family after receiving an unexpected posting message and deployment notice my husband and I decided the best thing for our family was to move to the Comox Valley where I grew up to be closer to my parents. Without hesitation my first response was to phone Mark to help us with the purchase of our home there. I grew up with Mark and I knew he would be someone we could explicitly trust. Because of the uniqueness of our situation we actually relied on Mark to help us purchase our property sight unseen. This is the level of integrity that Mark brings to this business. As a military family we have purchased or sold homes more than 11 times and this was the first time we bought virtually through Mark’s resources. It was a wonderful experience and I am so happy with the home we chose. I am also very happy to be moving back to the Valley a place that I love more than anywhere in the world! Thank you, Mark for making this dream happen and understanding exactly what we wanted! Mark was great to work with! He was quick to respond, flexible about helping us cover tasks that we were unable to do, and he is a great communicator. He helped us navigate our land purchase while working tirelessly to find a place in town. We would absolutely use Mark again when we need a realtor! I’ve worked with Mark a few times now and he is very knowledgeable and professional. He goes the extra mile for his clients and is very hard working. Would highly recommend Mark! We have found Mark Beeler to be friendly and very helpful in the process of buying our rental house. He is an honest realtor with excellent ethics, patient with his clients and we felt he worked hard for us. We would highly recommend him to future clients. Sold in 2 DAYS!!! Very Professional but friendly service. We used his service when buying and selling our house and both times everything was excellent. I highly recommend Mark for all of your realtor needs. Mark felt like more than a realtor. He really cared about finding me a place that suited all my needs and would be a good future investment. His guidance throughout the entire process was invaluable. Because of him, every step along the way felt smooth and easy. I can only thank him enough. I would recommend his services without question! Mark is your man! 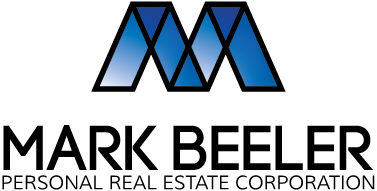 Mr. Beeler (Mark) is an exceptional realtor. As a military family that has relocated several times, we are confident to say that Mark is one of the best realtors that we have had the pleasure of working with. As the time allocated to CAF personnel in support of their HHT is rather short, we were extremely fortunate to have had Mark as our realtor. His expertise as a realtor, his knowledge of the Comox Valley and his honesty greatly assisted us in finding an appropriate dwelling for our family. Most importantly was the fact that he advocated for us with our best interests in mind. We are thankful to have had this working relationship. Mark went beyond what was required and never once waivered in his knowledgeable, friendly, courteous service. From rummaging through my file cabinet because I was out of town and a document was needs to witnessing an affidavit because I had not yet received my new photo id he stayed steady and encouraging. A pleasure doing business with you Mark. Mark is a very personable, energetic and professional Realtor who understands the market and client needs and wishes. He will go the extra mile to do the best job possible and will be very supportive during the process. Mark is someone you do not have to chase down to get information. 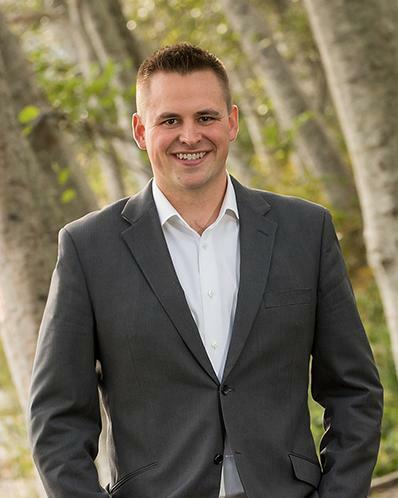 Growing up in the Comox Valley, Mark is very aware of the local market trends but also aware of external markets and how that impacts the local market. It was a pleasure working with Mark and highly recommend him for your sale or purchase requirements. Very committed and professional. Went out of his way to help us find our home. Couldn't have been happier with his services. Mark made our house looking and buying. An easy an awesome experience. We couldn't be happier with our new house. It was more than a year long journey with Mark to find a place that would suit our criteria. From the moment I contacted Mark until recently when we bought our first house, he was of tremendous help throughout the process. He was there to assist in every step of home buying process. He was very patient and very knowledgeable and got some good connections. If you are a first time home buyer and need someone who can work patiently on your behalf throughout the home buying process, I would definitely recommend you contact Mark. We have enjoyed having Mark both help us find a home to purchase, as well as sell 2 properties. We have always been impressed with Marks professionalism and valued his honesty and advice along the way. Very happy! As first time homebuyers we had a lot of learning to do. Mark was always personable, friendly, patient with our many questions, knowledgeable and great with communication - if there was anything he wasn't sure about, he'd find the answer and get back to us super quick, often sooner than we even expected an answer. We also appreciated that Mark was more than willing to show us literally anything we wanted to look at, even if it didn't fit the description of what we'd initially asked for. He was always positive and not even once did we feel like our business wasn't important to him. As he helped us through the negotiation process and offering on 3 separate properties during our search, we found his help to be invaluable. Working with Mark was a great experience; we will definitely be repeat customers, as well as recommending him to anybody looking for a realtor. Thanks again Mark Beeler! Mark was great to work with, explaining any and all points that I had questions on. Sold my home very quickly and for more than I expected. I recommend Mark to everyone that is looking for a realtor. Will be using him again for sure. Fantastic. We contacted Mark about a property on a Sunday morning. That afternoon he had arranged for us to go see it. The same evening we put an offer on the home! We had a tight deadline to close the house in so Mark worked throughout the Easter long weekend in order to make it happen for us. He went above and beyond. We have used Mark in the past and our experience has always been excellent. I would highly recommend Mark as your Realtor. Mark did an amazing job finding us the perfect house. We couldn't be happier! My husband and I enjoyed working with Mark Beeler. 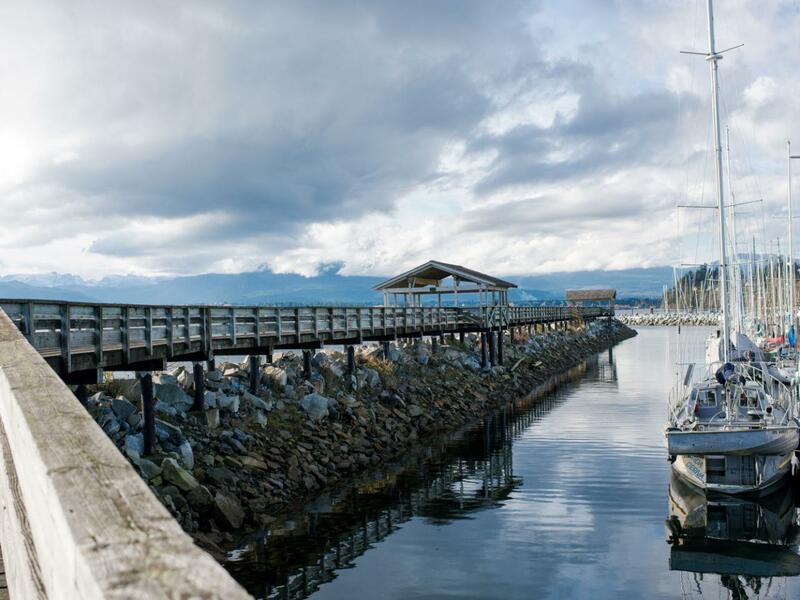 For over two years he kept us updated on what properties were available in Comox. When we travelled from Calgary to Comox every couple of months to view patio homes and apartment style condos, Mark was always patient, showing us the places that we had requested to see, along with a couple of other places that he thought we might find interesting. When we requested information concerning storage places in town, the history of past flooding in the area, etc. he quickly got back to us with knowledgeable answers. 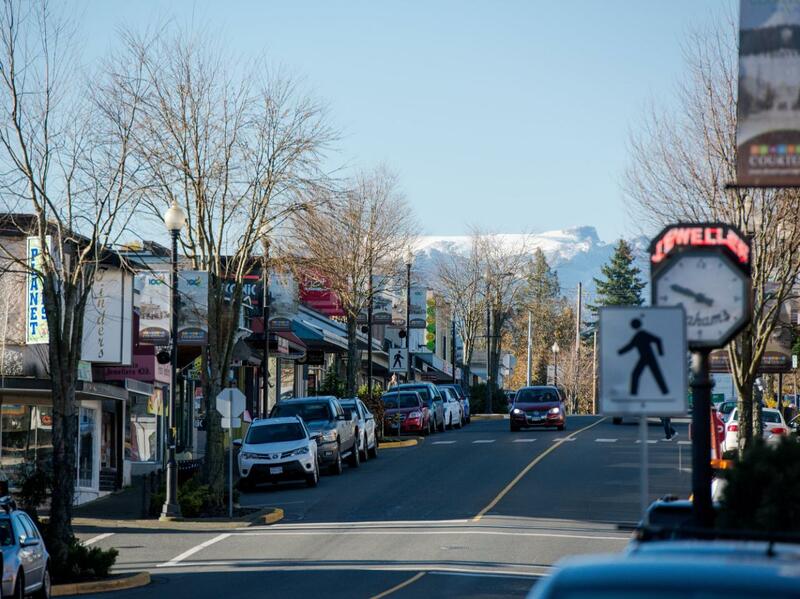 We would not hesitate to recommend Mark as a real estate agent to any of our friends who might choose to make the Comox /Courtenay area their home in the future. My wife and I are a couple in our 30s that moved to the valley from Vancouver. My realtor in Vancouver recommended I connect with Mark as he came highly recommended. He helped us find our forever home very quickly and is a pleasure to deal with. I will be 100% going through Mark to purchase our investment properties in the future. I trust his knowledge of the Valley completely and appreciate the great deals he finds. I was very pleasantly surprised at how hard Mark worked. Mark worked hard promoting our house even after we had a conditional offer and ended up getting us a better offer in the end. If you want to get your house sold and not just listed, like other ones on our street, use Mark. Mark was fantastic to work with. His timeliness, organization, attention to detail and sense of humour kept viewings on track and lighthearted. We would definitely recommend working with Mark Beeler for your next home purchase or sale! Mark is a wonderful Realtor. He is knowledgeable with the market, is a great negotiator, and is very helpful with inspections and other things that arise in the purchasing of a home. Thank you Mark for all your help with starting my new life. Mark Beeler is a knowledgeable, energetic and professional Realtor who goes that extra distance for his clients. We used Mark for the purchase of our first house and found the experience to be very positive. He was very dedicated to our vision and always available when we needed him. We found him to be extremely accommodating and knowledgeable and would highly recommend his services to anyone looking to enjoy their house hunt! Mark made buying a home a wonderful experience, by the way he listened and cared about our desires. Since we were out of the province he took extra time in outlining and describing all the requirements etc. He was willing to work with us during the times that worked best for us, including evenings and weekends. We would highly recommend Mark's services! Mark is friendly, welcoming and listens carefully to your specific wants and needs. From the first meeting with Mark, I felt that he was the very best option for helping to find a new home in the Comox Valley. Not only did he look after the real estate deal expertly, he recommended very good people to close the deal and to make the changes to the property which made it feel like 'my home'. I highly recommend Mark. We had a very pleasant experience with Mark! Mark was very helpful in our recent move into the Comox Valley. His enthusiasm and professionalism was impressive. He was instrumental in our successful military-style House Hunting Trip - Yes, we found and bought our new home in less than a week. My first impression of Mark was a energetic young man always willing to help. For each step of the process he communicated clearly and worked professionally. We had a very good experience thanks to Mark. We so enjoyed working with Mark! He really listens to what you want and is always willing to go the extra mile. You won’t be disappointed! Our house sold quickly. Mark was super helpful and communicative. Mark helped me buy my condo, he's a great realtor , gives his clients chocolate and a Christmas card along with a calendar every year. We were pleasantly surprised at how hard Mark worked. Mark worked hard promoting our house even after we had a conditional offer and ended up getting us a better offer in the end. Mark just recently helped us in the purchasing of our first home. As first time home buyers the process can be daunting and confusing. Mark was amazing and walked us through the whole process. He is experienced, knowledgable and personable. He was easy to get ahold of with any questions, always returning our calls and emails promptly. Mark made finding and purchasing a house easy! We would highly recommend him to anyone looking to buy or sell. Mark helped me with the sale of my half duplex and I couldn't be happier with who I chose to go with as a realtor. He made it all seem effortless and sold my place so fast. Any questions that I had during the process he promptly answered and ensured I felt comfortable throughout the whole process. Mark really went above and beyond for me! I'd recommend him to anyone that wants someone they trust to help them buy or sell their house. Mark gave me professional, respectful advice as I considered selling my family home of 28 years. He was not pushy and stayed in touch with phone calls while I considered the option of selling. He answered questions, gave clear explanations of the process and I felt supported through the experience by the expertise of Mark and his team. I am now in my new home, and highly recommend Mark Beeler. Mark is an excellent listener, never putting his own opinion or agenda ahead of his clients, while being supportive and knowledgeable all the way through. He took what we thought might be a difficult situation and made it happen smoothly and quickly. If definitely recommend Mark’s services to anyone looking for a realtor. Thanks again Mark, looking forward to more real estate endeavours together. Mark was an incredible agent to work with! We were buying our first home and it was great to have someone so knowledgable and prepared, and also someone who we felt really listened to our needs and had our best interest in mind. We now suggest him to everyone we know who is looking to buy or sell their home. Thanks again, Mark! We have now used Mark with 3 real estate deals and each time are impressed with his professionalism and ability to provide honest and educated advice when both listing and purchasing property. Mark recently helped my family purchase our first new home and we were extremely happy with his services. He was honest, accommodating, friendly and definitely worked at ensuring we were happy. I would highly recommend him. Mark has been a great realtor for us in the purchase of our new house. He is professional, honest, and patient and we would highly recommend him to others. It has been a pleasure to work with him. From the moment we met Mark, we could tell he was a good guy. He found out what we were looking for, and quickly got us the perfect home. He's trustworthy, reliable and hardworking. Would highly recommend him. Fantastic! Mark worked throughout the Easter long weekend in order to meet our tight deadline. We have used Mark in the past and he has always exceeded our expectations. I would highly recommend Mark as your Realtor. Mark sold my home very quickly and always made sure I knew what was going on and in the loop, thoroughly explaining anything I had questions on. You can't go wrong having Mark as your realtor. I will be using him again for sure. If you’re looking for someone to go the extra mile while operating with scrupulous integrity, Mark is your guy. Mark is one of the most professional and knowledgeable realtors I've had the pleasure of working with. I highly recommend him if you're selling or buying a home! Mark was absolutely professional, very prompt at returning calls, and gave super helpful advice. I totally recommend! You would be hard pressed to find a nicer guy.